Beryl Drummond appeared in just three games in the National Basketball League, but earned a living for over a dozen year as a independent professional basketball player. 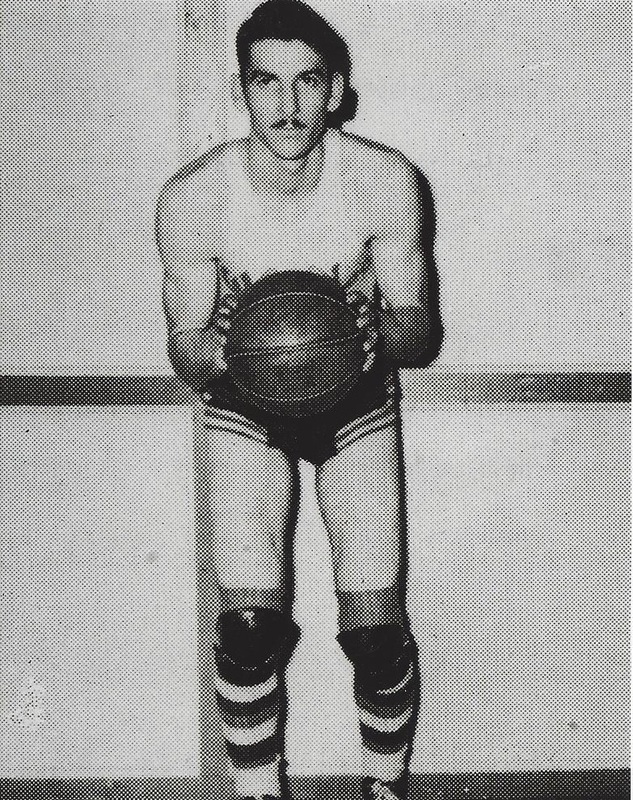 Drummond was a member of the one of the greatest high school teams in the history of the state of Ohio, the “Waterloo Wonders.” Over the course of two seasons (1933-34 and 1934-35) , the high school team from a tiny hamlet in southeastern Ohio won 79 of 80 games and two Class B State Scholastic championships. The “Wonders” remained a popular attraction for the next half-dozen years touring Ohio and other nearby states. During most of World War II, Drummond was stationed in Dayton, Ohio , where he remained active with independent teams throughout the war. After leaving the service. Drummond toured for another seven years, mostly with the Whiskered Wizards. Beryl Esco Drummond Born: Jun 16, 1918 Died: Apr 26, 1982 Hometown: Waterloo, Oh.